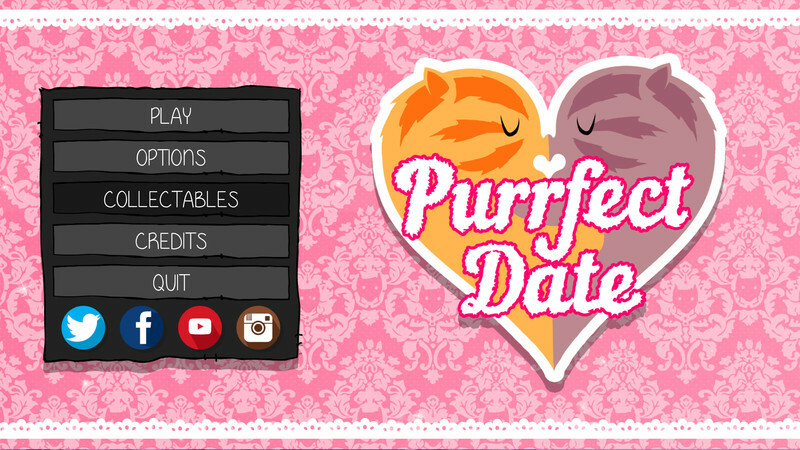 In a lot of ways Purrfect Date doesn’t really feel like a dating sim. The crazy thing about that is, it’s not even because the game is having you date cats. Purrfect Date ultimately falls apart because its characters and relationship storylines can be off-putting and incoherent. 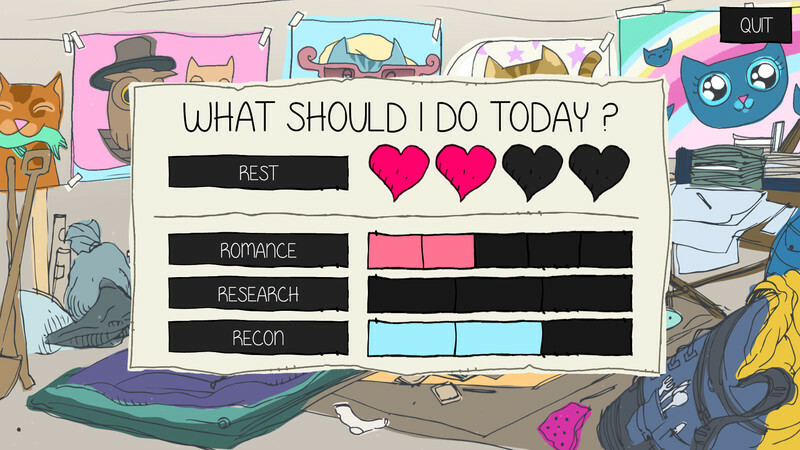 Despite the fact that Purrfect Date has a lot of fun mystery under its wacky exterior, digging deep into it doesn’t feel as fun as a game about dating cats should. You may want to take a break between sessions and come at the familiar backdrops with a fresh pair of eyes, but statistically speaking around half of you are cat people. Now you've got the chance to really indulge in that. In a socially acceptable way. 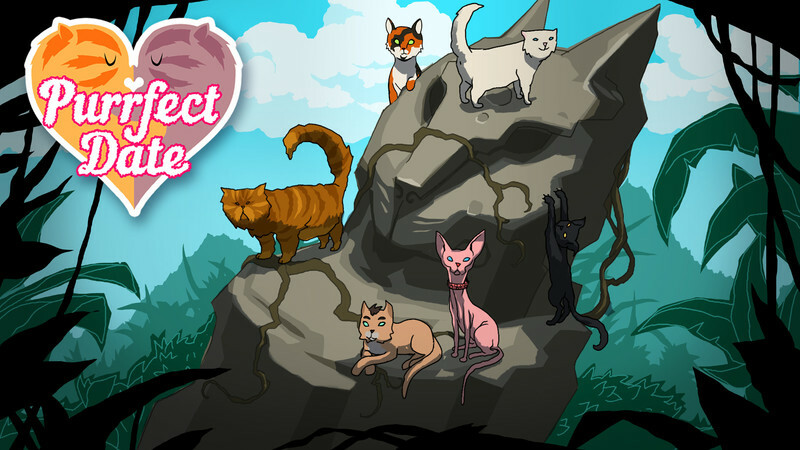 While visual novels aren't for everyone, Purrfect Date's gorgeous presentation and captivating yet simply delivered plot makes it a great primer for anyone not all that used to the format. If you're a cat lover you'll obviously feel more in tune with the story, but even if you're not all that fussed about the furry felines you'll find it difficult to resist the gripping mystery narrative that runs through the game. Those cat dates are fun, sure, but they're not what will captivate you. 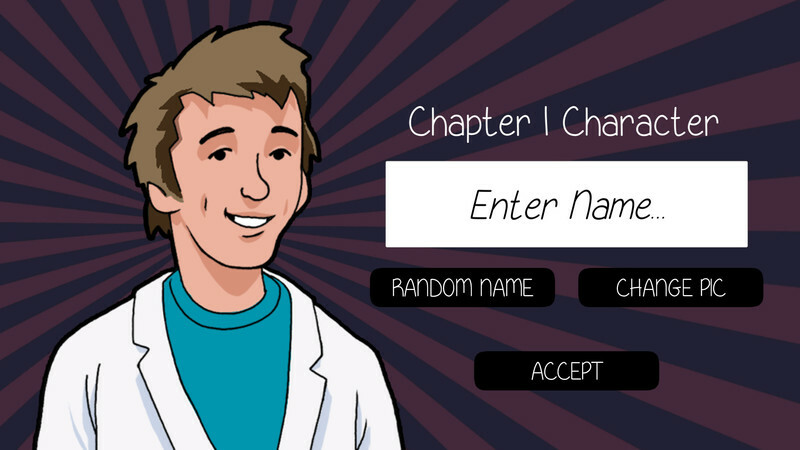 Honestly, once you've played through the first chapter, you'll find it hard to put down. 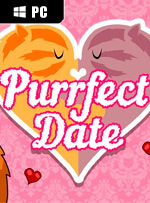 Purrfect Date is a great visual novel/dating simulator that will pull you in. 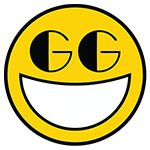 There are apparently eighteen different endings and about ten hours of gameplay, according to the Steam page. There is quite a lot to keep a person busy, trying to get all of the endings and date all the cats. Can’t leave anyone out, after all, and for $9.99 or £7.19, it’s worth it. Meow if you’ll excuse me, I have more cats to date! But keep your paws off Murph, I saw him first! 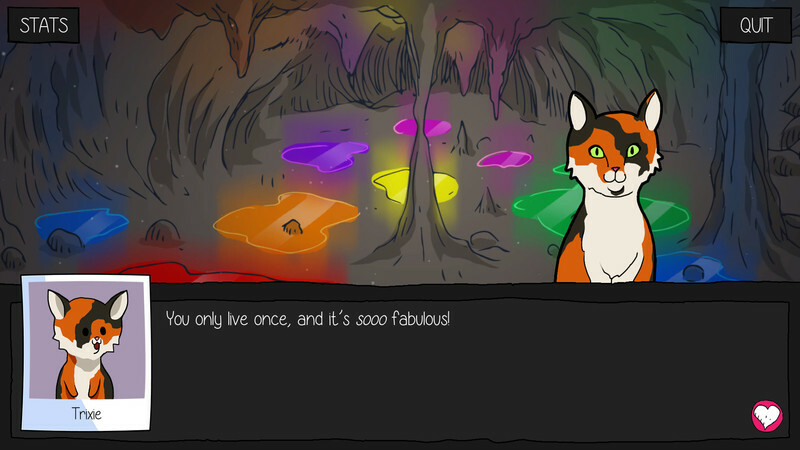 Purrfect Date non è un semplice dating simulator coi gatti o una versione felina di Hatoful Boyfriend, ma una visual novel sorprendentemente ricca e complessa che farà breccia nel cuore di chi ama i gatti e le loro idiosincrasie, grazie all'umorismo britannico sapientemente dosato che pervade i numerosi dialoghi.